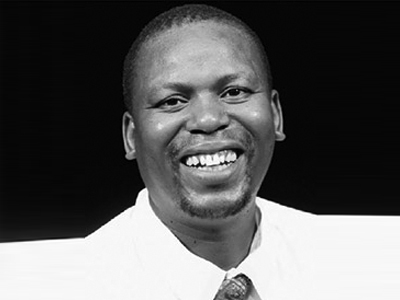 Mncedisi Shabangu trained at both Market theatre laboratory in Johannesburg and The royal national theatre studio in London and graduated in 1998 specializing in Shakespeare and unpunctuated text and storytelling. 2014-Fishers of hope –Baxter theatre. Mncedisi is a physical theatre teacher at the Market theatre laboratory for the last eleven years. He has been in positions as Associate artistic director for the Market theatre and Artistic director for the Windybrow theatre. He is a full time director of Babuyile community theatre group in Nelspruit where he works with young people. Mncedisi is engaging young female directors in the art form of physical theatre studies and ideas around commissioning of space. He is the founder artistic director of The Mncedisi Memorial Theatre Institute where he hosts workshops and festivals for his community. It is an NPO that is formalizing the opening of a training theatre institute and a theatre space to showcase young talent and also host national and international acts.